Daniel was one of the most fun grooms I’ve worked with in awhile. 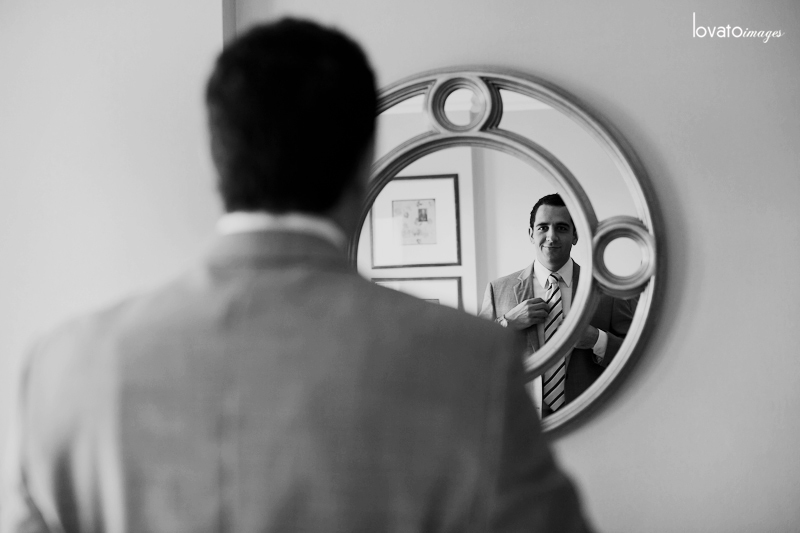 The moment I walked into their room to shoot them getting ready, it was like BAM: awesomeness! He seriously brought the energy higher and higher all day long. Love him. Then enters Teresa. Tiny and lovely Teresa. From her sweet smiles and downcast eyes during the ceremony, one might think this blushing bride was shy and reserved. But no way, DOUBLE BAM: she’s even more awesome! Teresa and Daniel are a power couple and it comes from the deepest love for life and love for one another within each. Everyone got ready at the Langham Hotel then onto Saint Elizabeth of Hungary Church in Altadena for the romantic and reverent candlelit ceremony. 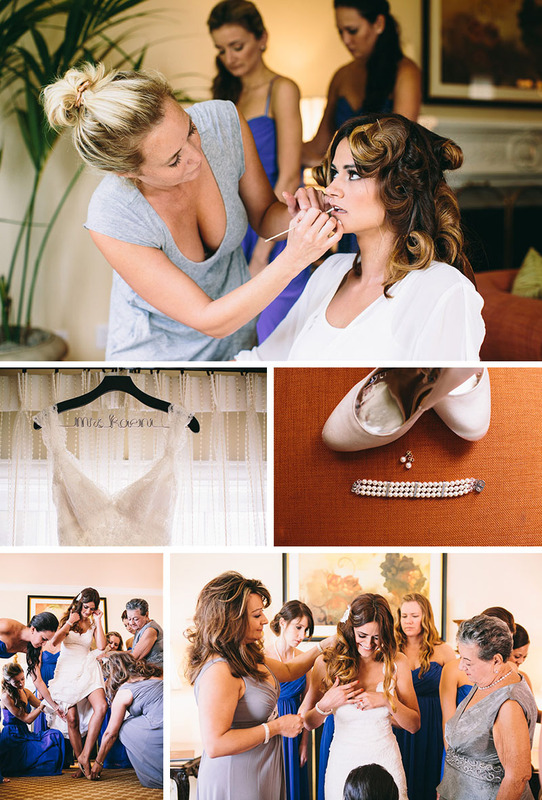 While we did bridal party portraits in downtown Pasadena, lovely Linsey of LUX Events fine tuned the reception room at Pandora on Green. Just look at those details, people. Every item, from the retro cameras to the antique books to the wall of family photos was unique and sentimental to Teresa and Daniel. And Linsey tied them all together with a sweet and romantic charm. After some amazing dancing, we went out to the alley to get one more portrait before they danced the night away. A perfect picture of love, this rad couple knocked my socks off and dazzled me with their sparkling hearts. So glad for the opportunity to document their day for *Full Spectrum. PINME PINME PINME PINME PINME PINME PINME PINME PINME PINME PINME PINME PINME PINME PINME PINME PINME PINME PINME PINME PINME PINME PINME PINME PINME PINME PINME PINME PINME PINME PINME PINME PINME*I second shot this wedding for Full Spectrum Photography. Images are watermarked for security. Stay tuned for more work with them this year!